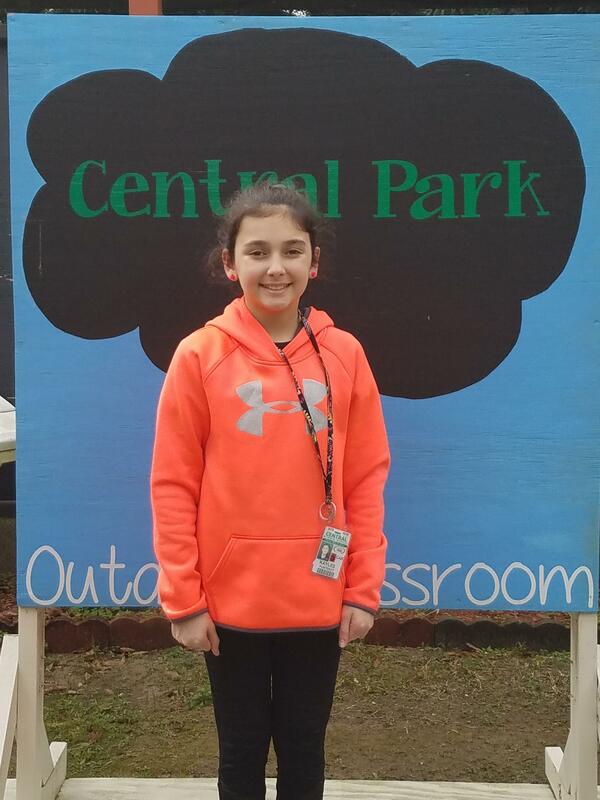 5th Grader - Kaylee F.
Central Middle School is extremely proud of its Student of the Year, Kaylee F. Kaylee is the eleven-year-old daughter of Casey C. and Justin F., both residents of Eunice. Besides being a serious student whose favorite subject is math, Kaylee enjoys dancing, playing games with friends on-line, and hunting. Because she loves animals, she hopes one day to become a veterinarian so she can help sick animals. Kaylee says that her mother has inspired her in her education by teaching her that to be successful, she must study hard, do her best, and never give up.